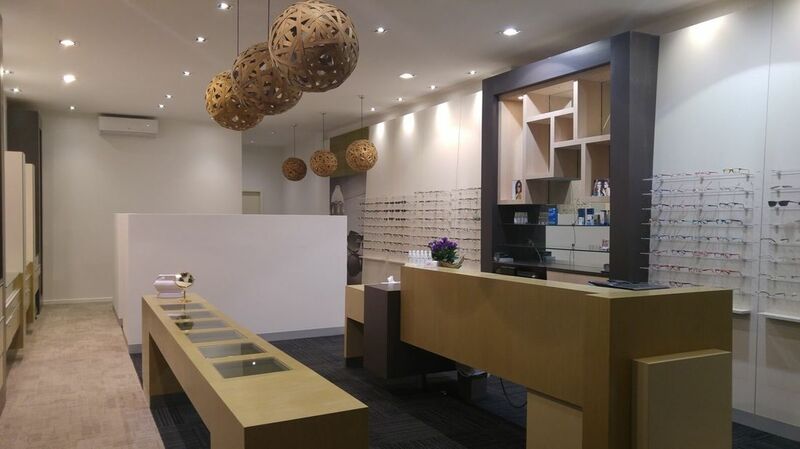 We've renovated Waverley Visioncare. Check out the video below. Waverley Visioncare has been serving the Wheelers Hill and Mount Waverley areas since 1999. We are a privately owned practice and pride ourselves on providing high quality eye examination and optometry services to the local and surrounding communities. We are very proud of our level of expertise, having built our business on word of mouth recommendations. and eye health for the whole family. Our optometric team is constantly updating its knowledge. We can help you with all of your eye health and vision concerns including macula degeneration, glaucoma, cataract, refractive surgery, childrens' vision, contact lenses and frames. Being an independent optometrist means that we are not restricted by corporate allegiances or restrictions in selecting the best spectacle lens or contact lens to cater to individual needs. ULTRASONIC clean of your glasses.